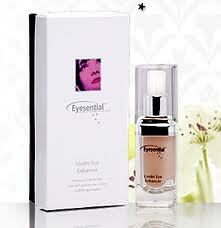 Eyesential under eye enhancer has been referred to as “The beauty secret of the stars”. 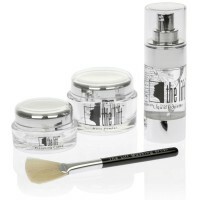 Eyesential Under Eye Enhancer temporarily diminishes lines and puffiness for a more youthful appearance. Developed for the Hollywood film industry, this secret weapon has been used by top make-up artists to the stars for over 30 years to give them an instant eye lift. Now Hollywood’s hottest beauty secret Eyesential is available for home use worldwide. This miracle in a bottle is essential for that special occasion when you simply have to look your best, yet gentle enough for use everyday for the same dramatic results. Eyesential Under Eye Enhancer provides the best eye care for the removal of eye wrinkles. Please note: Eyesential is not always suitable for very sensitive skin. 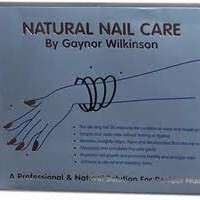 If in doubt patch test a small area of skin before applying. Eyesential under eye enhancer is a cosmetic ‘quick fix’ that smoothes lines, bags and wrinkles, giving you younger fresher looking eyes in minutes yet lasts for up to ten hours. Randy Houston Mercer, one of Hollywood’s top make up artists says “Eyesential and The Lift are two essential products that transform you in an instant, making you look years younger and brighter in minutes”. Randy regularly uses Eyesential and says it is his “secret weapon” when working on his celebrity clientele. For a limited time only, Beauty Glow Ireland are offering FREE DELIVERY on all Eyesential purchases!